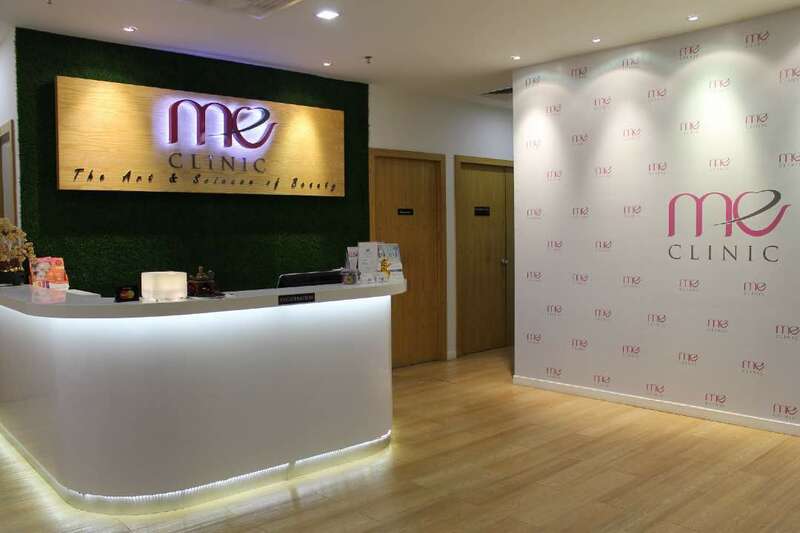 A paradise of zest and charm, ME Clinic is located right in the heart of the business and shopping district of the Golden Triangle of Kuala Lumpur. 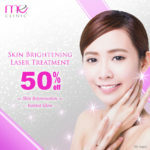 Housed within the outstanding Berjaya Times Square Shopping Mall, ME Aesthetic Clinic is a one-stop center providing evidence-based modern facilities and medispa services to fulfill your aesthetic desires. Managed by a team of dedicated Medical Aesthetic practitioners trained and experienced in advanced non-invasive and minimally invasive techniques, the clinic is fully computerized and equipped with modern technologies designed for total facial rejuvenation and enhancements. In the last decade, there has been increasing popularity of nonsurgical cosmetic procedures performed. This reflects the increasing demand for facial rejuvenation with quick recovery period, low risk, not too costly, and provides natural results. Aside from creating aesthetic improvements, our doctors’ goal is to educate our clients so they can select those procedures which meet their aesthetic goals while also ensuring a comfortable experience during treatments with safety and hygiene as the utmost priority.